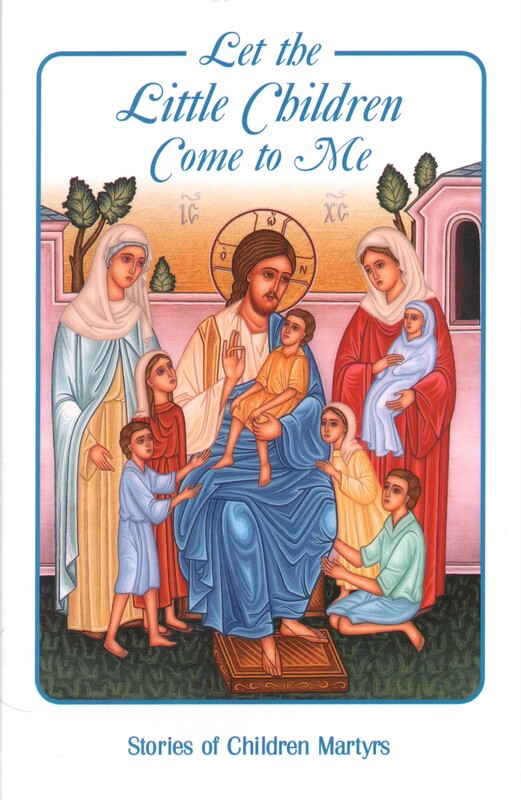 These items have been produced by the Sisters of the Holy Monastery and are little treasures to those who listen to them or read them. 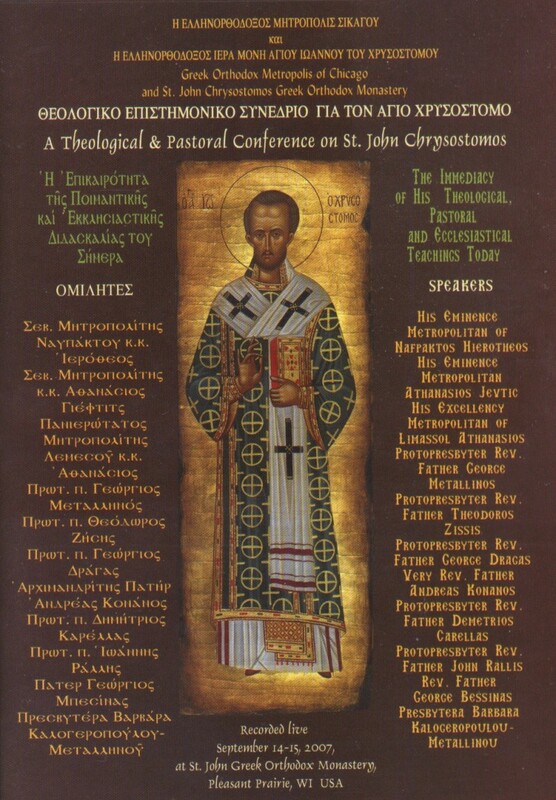 This DVD was made from the "Theological and Pastoral Conference on St. John Chrysostomos" held at the Holy Monastery in 2007. Speakers discussed the "immediacy of his theological, pastoral and ecclesiastical teachings today". Audio recording of "Hymnology from our Church"
"Doxa to Theo Panton Eneken..." - "Glory to God for all things..."
A rich and spiritually inspiring compilation of the sayings and wisdom of the Saints and Holy Fathers of our Church - a contemporary Gerontikon. About half of the saying are in Greek and the rest in English. 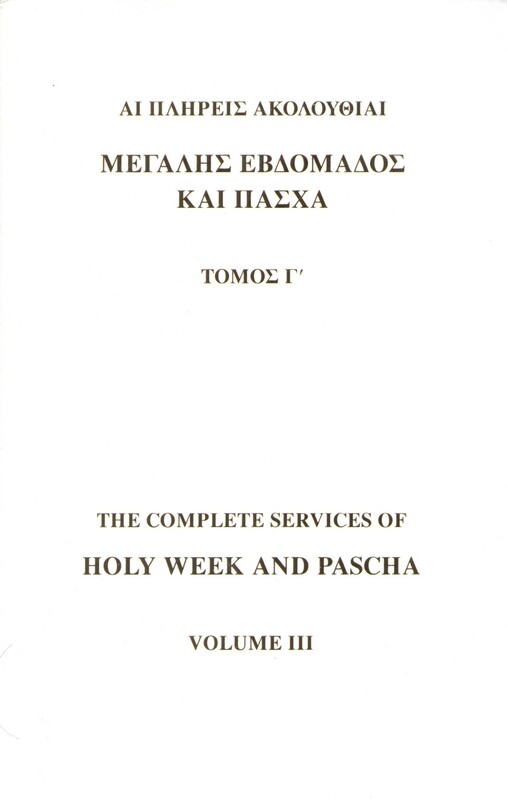 Originally published as a gift to be given to the Holy Monastery's donors, supporters and volunteers as a humble token of the Sisterhood's immense appreciation and indebtedness to them, this little treasure trove of holy teachings eventually was sought out by visitors to the Monastery and thus became a popular item in its bookstore.